The number of Application Programming Interfaces has more than tripled since 2012. It’s an exciting time. APIs are revolutionizing many industries, and especially the OTT video industry, in part by enabling digital workflows and monetization methods that were unthinkable a decade ago. Online video is experiencing a period of rapid growth and maturation because video multiplies revenue growth for businesses that use it. APIs enable organizations to quickly add video to their current operations, or create customized solutions and platforms with minimal cost and risk. Online video advertising, e-commerce portals, mobile apps, cloud services, and personalized video workflows all being powered via video APIs. “The greatest revenue potential [that APIs] provide is removing barriers to growing revenue by integrating platforms and apps so that organizations can quickly launch new business models and scale fast” says Forbes contributor Louis Columbus. This DaCast Video API white paper shares data on how APIs are empowering the online video industry as well as descriptions of how to use video APIs to integrate online video streaming into your own digital workflow. 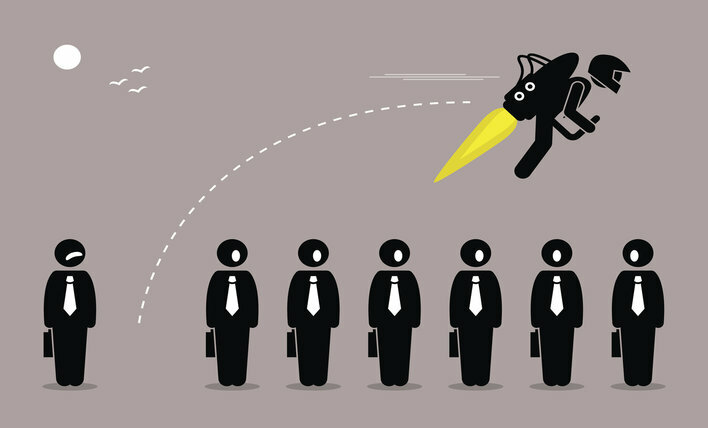 This is exciting and innovative stuff, especially if you’re interested in 3-digit ROI’s! DaCast, which has worked with nearly 100,000 customers to date, has already seen 42 percent growth in API usage in Q1 and Q2 of 2017 over the whole of 2016. 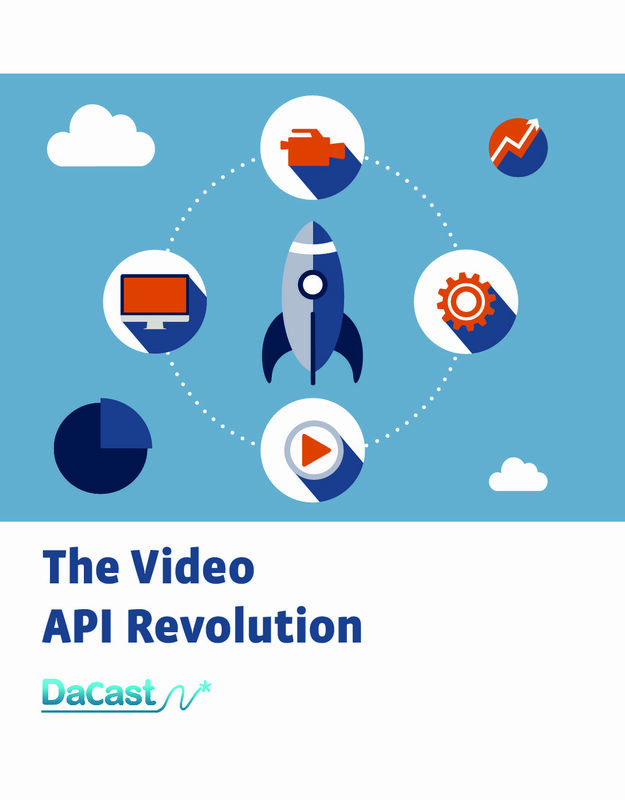 Forbes magazine has called 2017 “the year of the API economy”, but at DaCast we predict that the video API revolution will last for several more years and then stay around as a mainstream part of online business. If you don’t want to miss out on this revenue growth opportunity, then start your own journey by becoming more familiar with video APIs, beginning with this DaCast white paper.